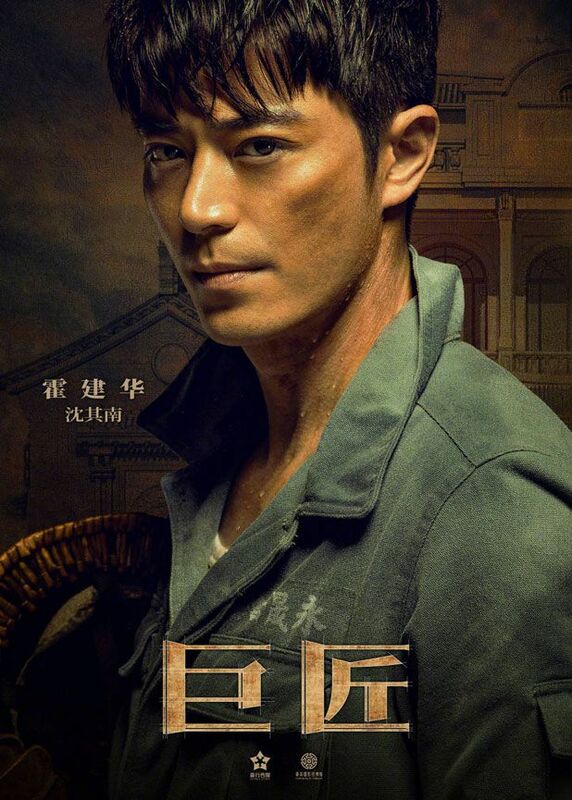 This is the duo’s third collaboration together, after drama Chinese Paladin 3 and movie Reset. This news came out so suddenly because they have started filming today, everything done secretly until the release of official posters a few hours ago. Lol. Trying to keep a secret aren’t we? The story takes places during 1920s Shanghai and the theme is on the building blocks of architecture well into the modern world. Our hero has a tough life and the family is torn apart when his dad dies as a result of a smuggling ordeal and he’s separated from his siblings. Years later, he works hard, hoping to build better living conditions for the poor with low-costing housing in war-torn down areas. Our heroine is an outstanding architect, combining the essence of Chinese architecture and orienting her works around humans, she’s a fast-rising talent in Shanghai. 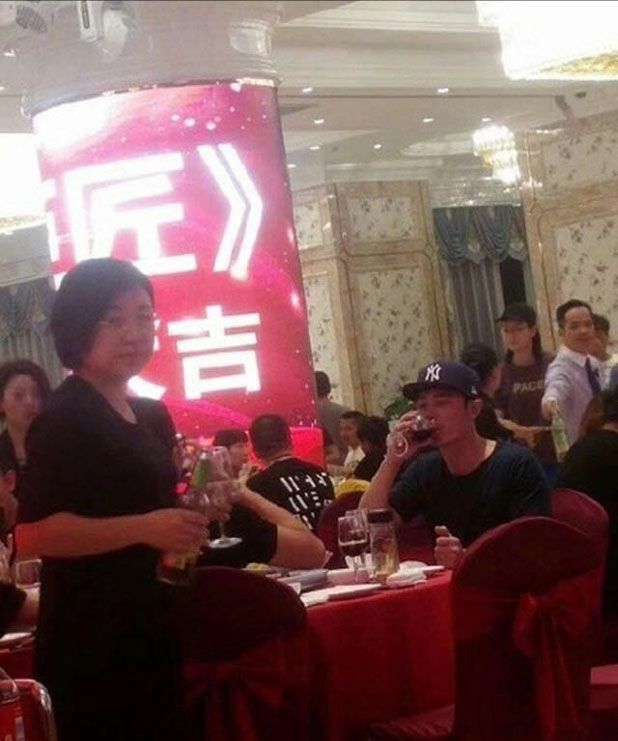 This entry was posted in Entertainment News and tagged Booting Ceremony, Cdrama, Masters (巨匠), Wallace Huo, Yang Mi by Kappy. Bookmark the permalink. 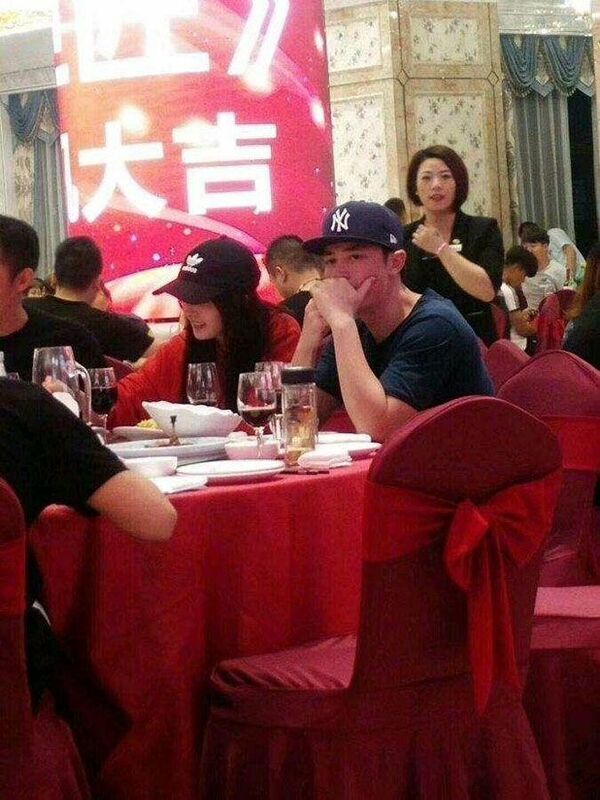 Yang Mi sure is busy. 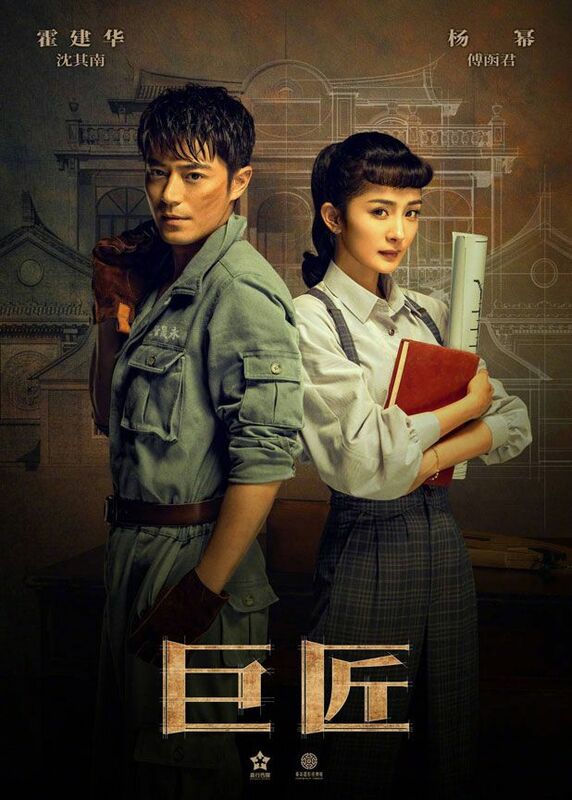 I misread Yang Mi as Yang Zi and was really excited at the idea of YZ and Wallace Huo reuniting since Battle of Changsha…But anyway the plot has piqued my interest. Keen to find out who the supporting cast is. 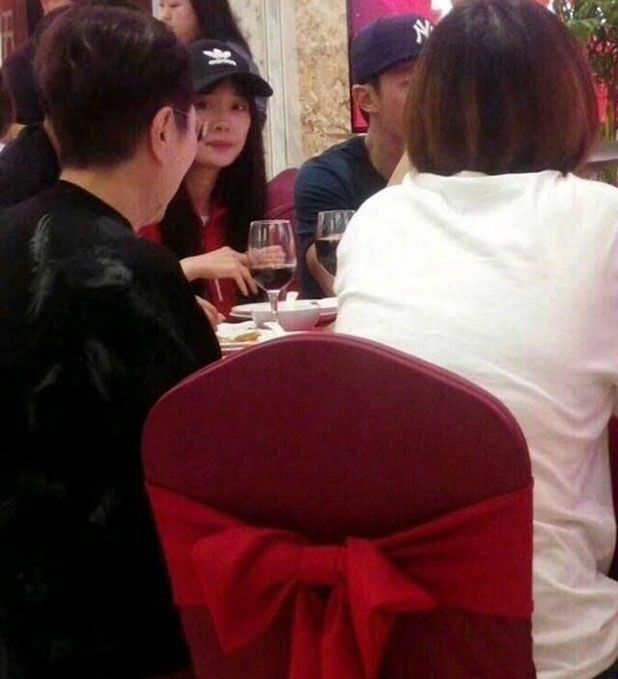 Sometimes I can’t help thinking Yang Mi is really smart. Being a producer really helps her get more interesting roles. And she knows how to cater to the market. 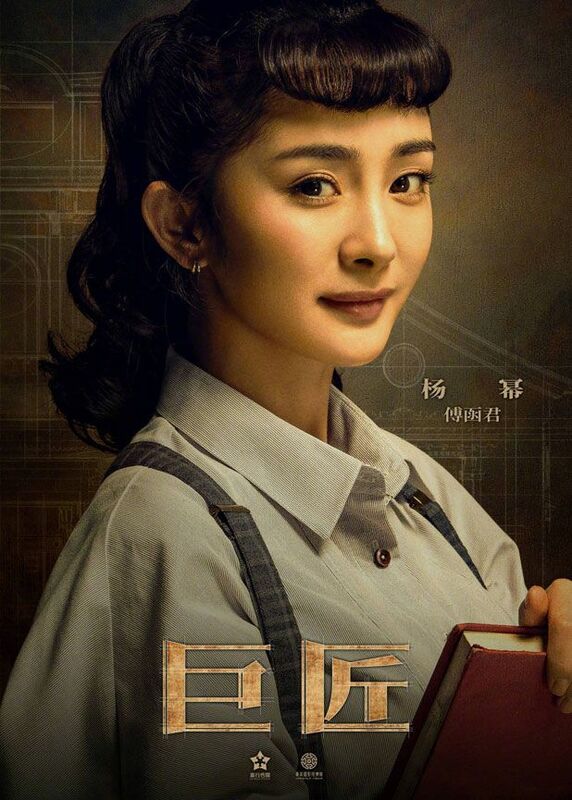 I’m surprised because it seems like Yang Mi is second billed in this drama. Are some older dramas (2017?) dropped? There is a heated discussion online on how this story a almost 85-90% copy of a Korean drama. Has anyone read about it? Plagiarism is common practise in China. 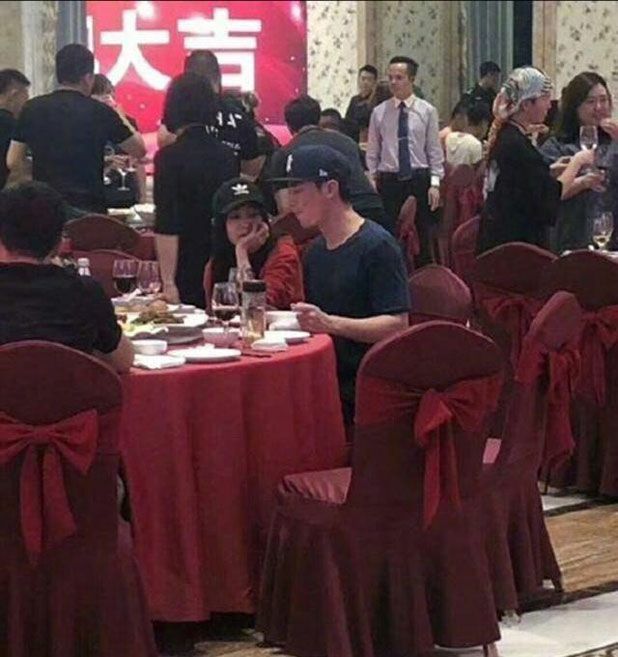 I just feel it will be a shame for Wallace and Yangmi to be caught up in one. I hope copyrights are bought if the story is so similar. It looks like there are are few or some changes. Taking into account that IQIYI did claim they bought the rights of PD101 from MNET but never really did, it’s not possible to be certain if the companies involved in this project did buy the rights. I read that this is co-produced by Jaywalk so I think there’s a good chance they bought the rights, like they did with she was pretty.